There are moments in parenting that lead us to partake of Mommy Juice Boxes. This was one of them. Did an enormous bird smash into my windshield? Was this the work of a gigantic boulder that fell from the sky? This was the handiwork of Younger Boy who was fighting with Older Boy. But perhaps more embarrassing is WHAT they were fighting over. Go ahead. Take a guess. I guarantee you will NEVER get it right. 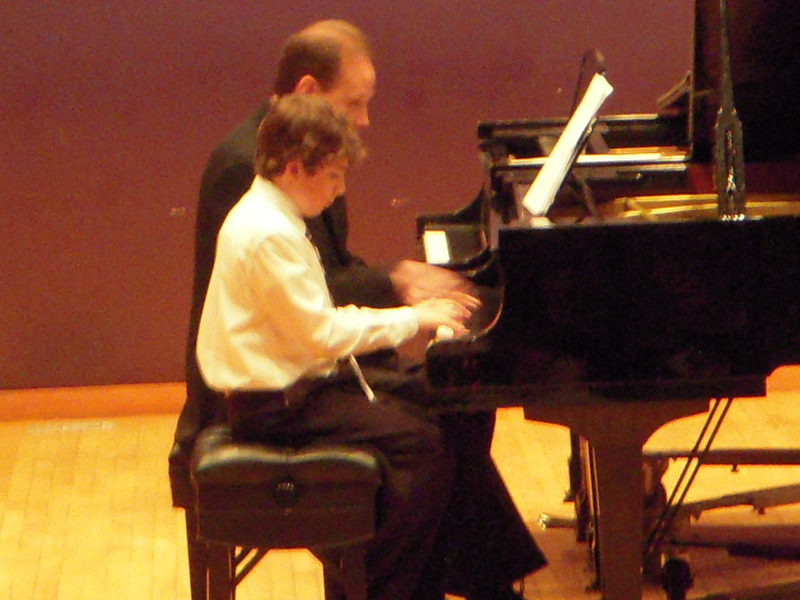 They were fighting about who went in to piano lessons first. Didn’t guess that, did you? 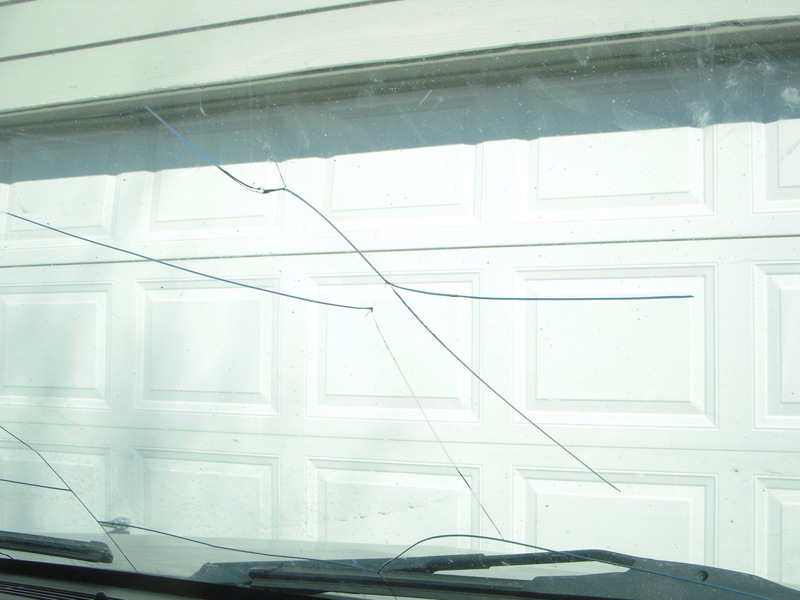 Yes, this wildly cracked windshield is the result of a fist punch to the glass. In the piano teacher’s driveway, they were arguing about going in first. 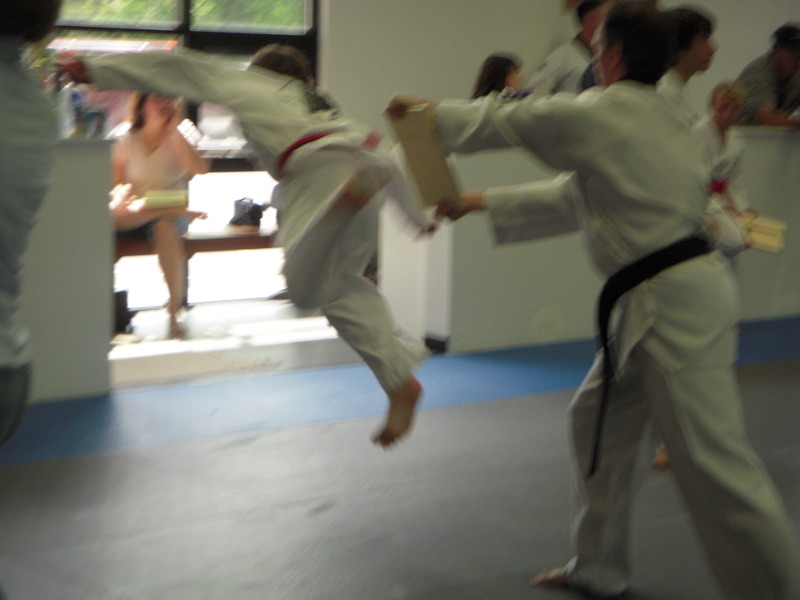 Younger Boy always has to go first because he goes to taekwondo. Older Boy was egging him on, nothing new there, when Younger Boy had finally had it. He unleashed a punch, with a force usually reserved for breaking boards in his taekwondo class (come to think of it, they break the boards with their feet, not their hands) which ended with the audible cracking of the windshield. Younger Boy is none too happy to be buying the new windshield.